Interested in taking a more proactive stance against bad actors? 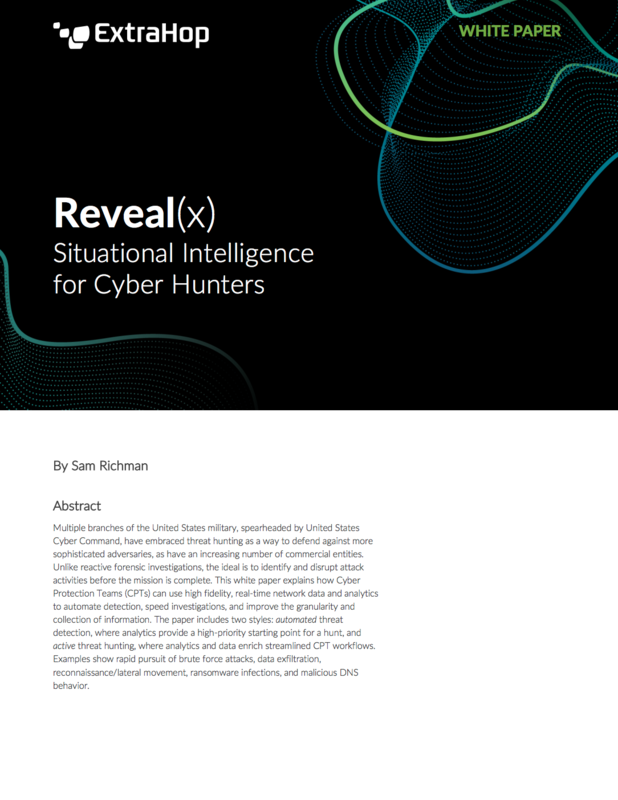 This white paper will show you how to improve your situational intelligence with real-time visibility and security automation so you can hunt threats in your enterprise with more accuracy and less noise. Even organizations without dedicated threat hunting resources can adopt a proactive cyber security stance. Read on to learn how!